Thank you for considering Eventi Ltd for your event, we appreciate your interest in our venue. We will be undergoing some exciting renovations, and are not accepting reservations at this time. We hope you find a great location and that your event is nothing less than spectacular! Eventi Ltd. at Caverna Fifty-Seven is an exceptional choice for intimate gatherings of all types. 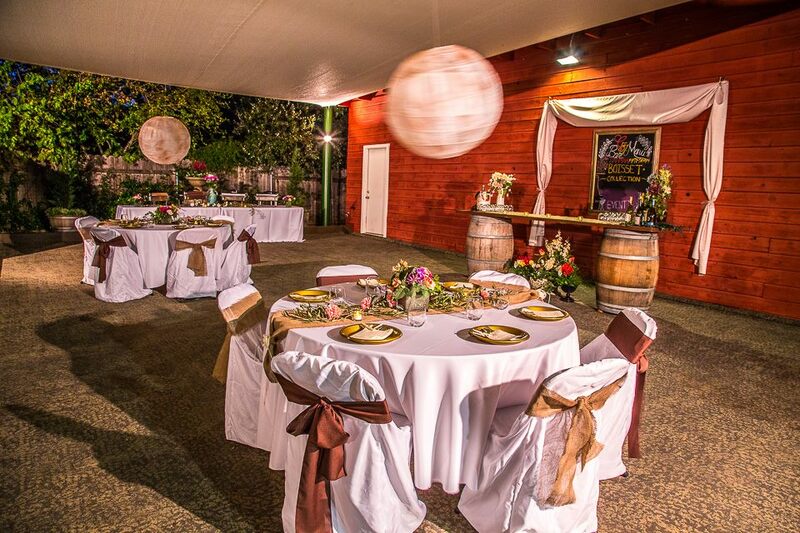 Our property is charming and unique, with thoughtful attention to detail, excellent catering alternatives, and several preferred service vendors to accommodate all of your event needs. Our beautiful restored Tuscan Style property has a tastefully appointed multipurpose room, a spacious adjoining patio lounge with a fountain view, a kitchen that is great for prepping and cooking your own dishes with the company of your guests, or perfect for a caterer of your choice. We also offer the west end. 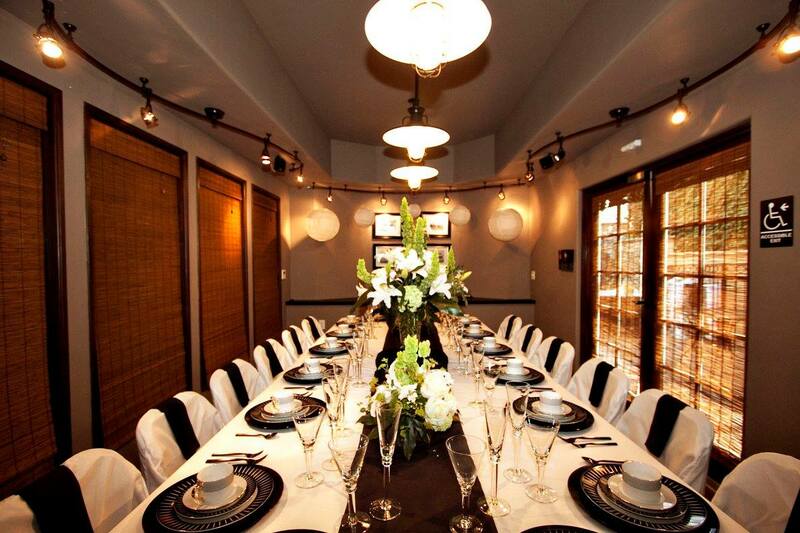 The west end of our venue provides ample space for those larger parties. With the conjunction of the patio and west end together, you are able to accommodate up to 120 seated guests or up 150 guests mixer style. Eventi is proud to offer many fine amenities and assistance that will ensure you fashion an event everyone will remember. 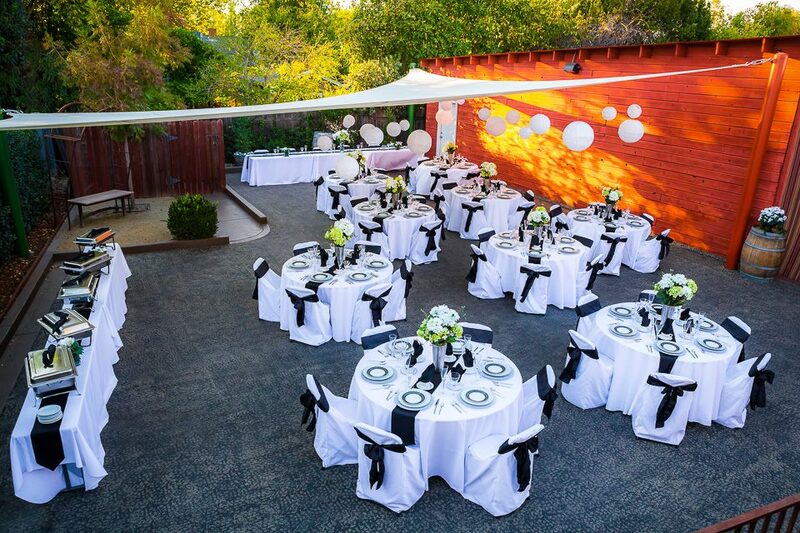 Whether it is an intimate dinner on our patio or a wedding on the west end; Eventi Ltd. has the perfect space for your special event. We have up to 16 different seating arrangements and can customize each one to fit the needs of your wedding ceremony and reception. Unlike all of our local competition rates start at $395. Weather you are looking for a small intimate wedding or one that is a little bit bigger, we are the venue for you! 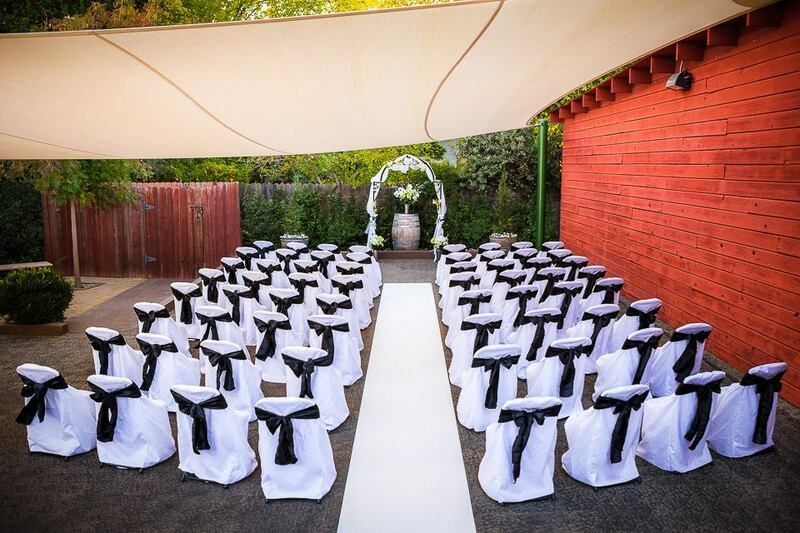 We can accommodate ceremonies up to 120 guests. 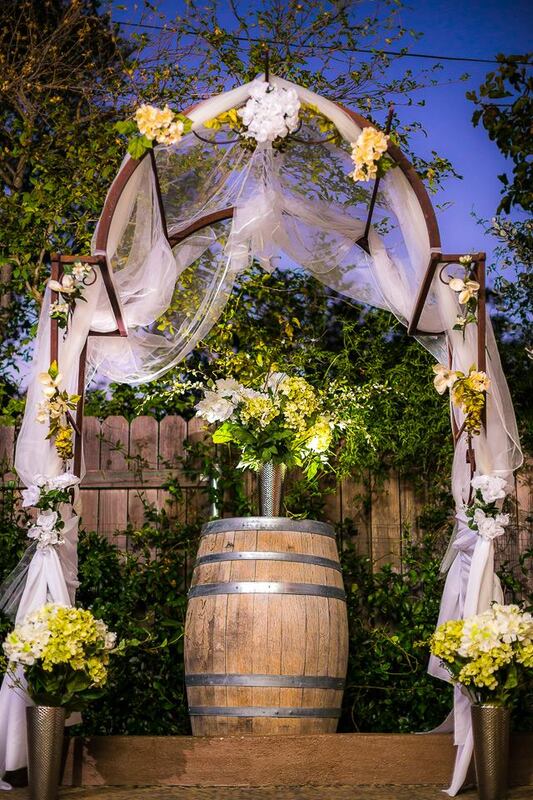 We have the option for traditional row seating or a reception style ceremony. Our venue offers many different seating arrangements that can accommodate up to 120 seated guests and bridal party table. 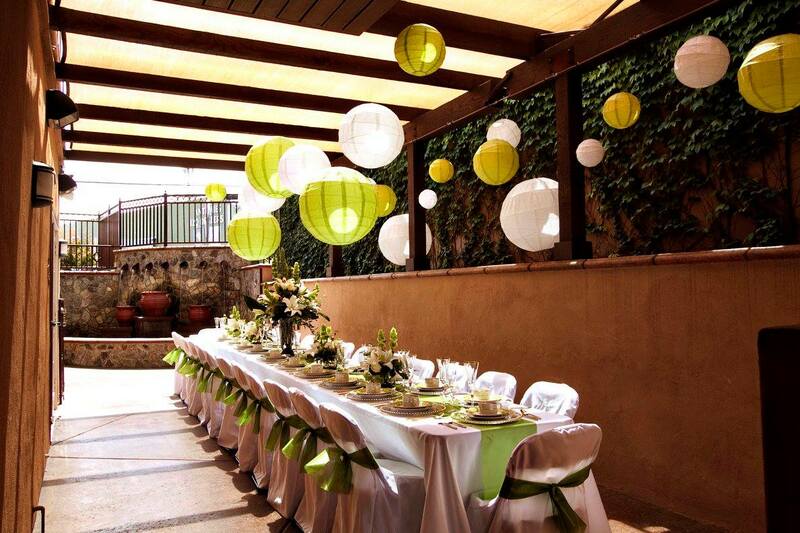 We work hard to come up with a seating arrangement that will be perfect for your reception.